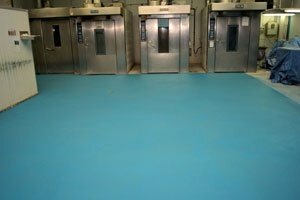 The Danish Patisserie required a completely new flooring application throughout the existing plant. 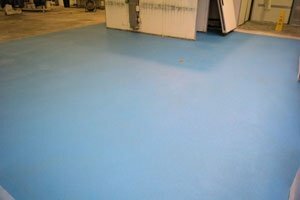 Being an intensive operation, the new floors had to be either polyester based or a polyurethane. 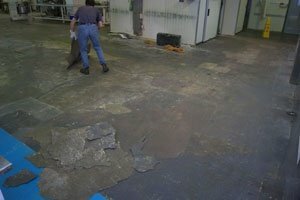 All works required being done after normal business hours to ensure no lost time to production. Over a series of weekends the floors were removed, prepared and re installed ready to be worked on by Monday morning.